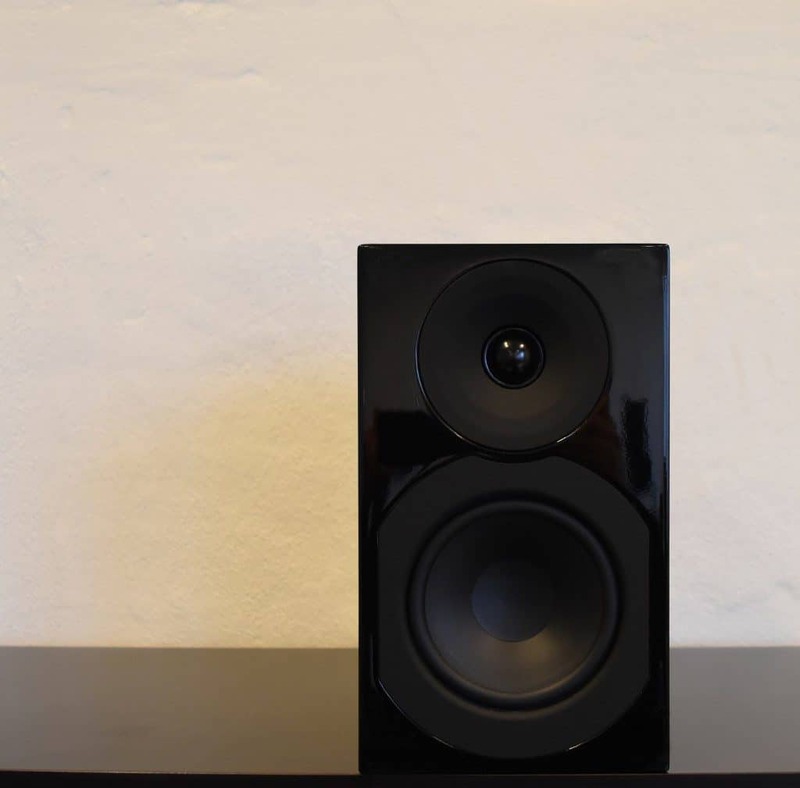 SA saxo 5 is a charming speaker. It makes music experiences seem present and alive, and even though it is square, it has a huge personality. You almost automatically tap your foot when experiencing the SA saxo 5. The sound is vibrant and engaging, and the rhythm is carried with a safe sense of energy and musicality. The sound welcomes everything from rock and intense electronic music, to soft jazz or delicate acoustic soundscapes. It is a speaker that puts sound above everything else. 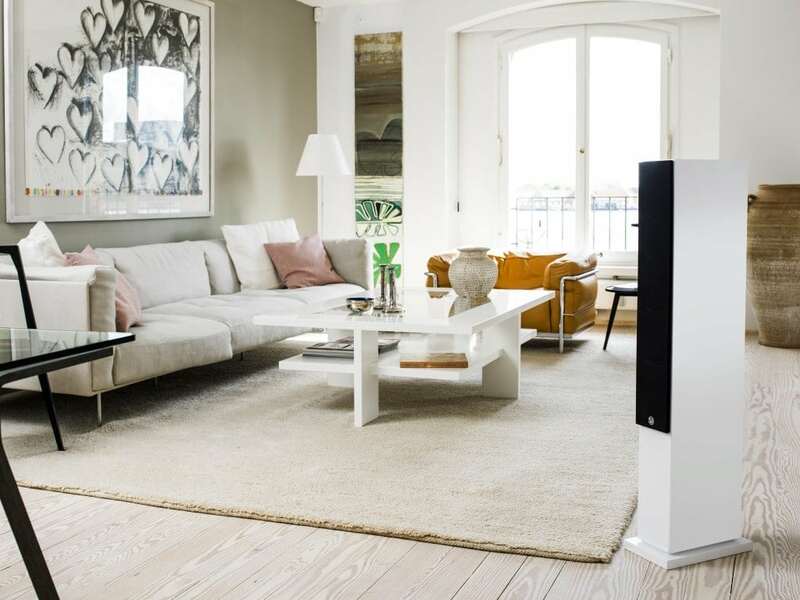 Use SA saxo 5 in a good music system with a power output of min. 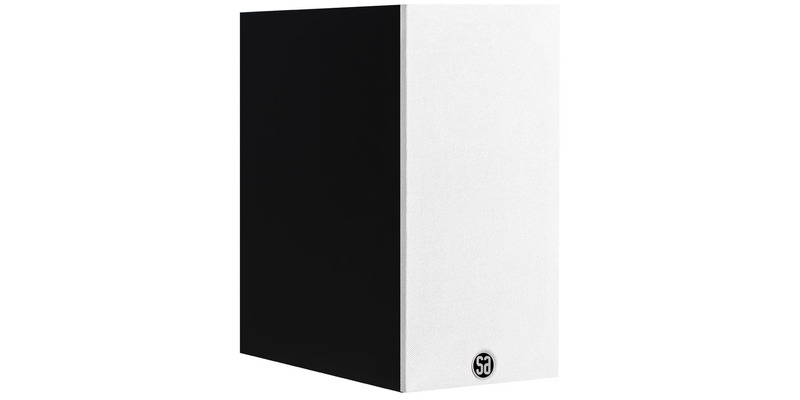 50 Watt, and you will get the experience of being close to the artists you love. 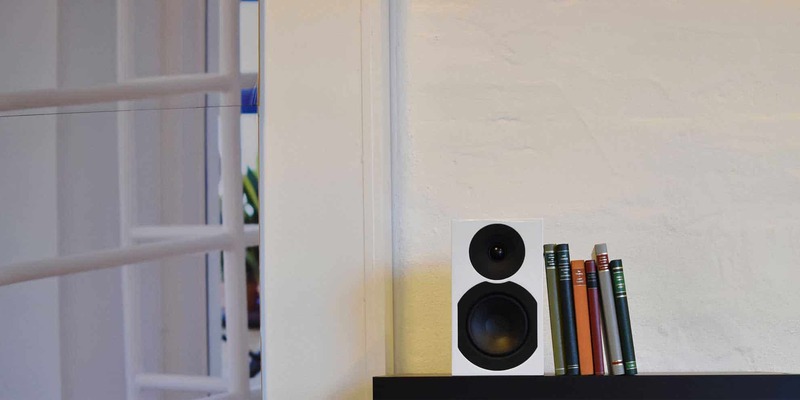 The soundscape is pleasant and clear, even when you play at low volume, and thanks to the patented acoustic lens (DXT), the speaker has an amazing ability to fill the room with sound. 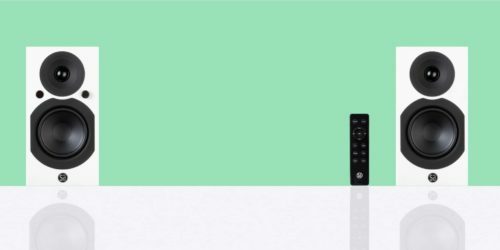 SA saxo 5 is designed to stand on a shelf or in a bookcase. You can also put it on a speaker stand, or hang it on the wall using the wall bracket W.5 (accessory). 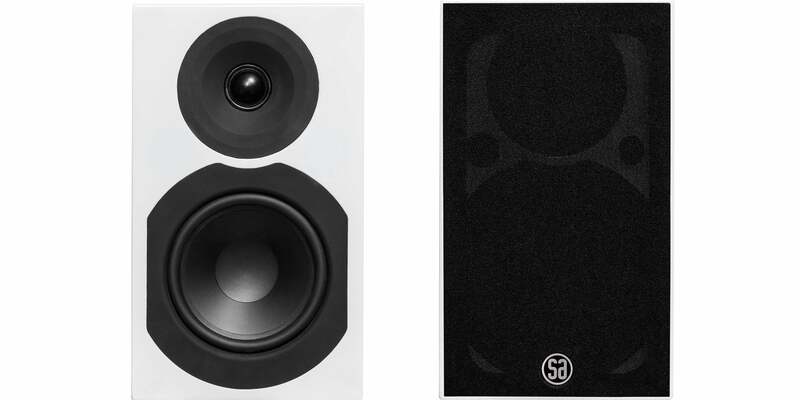 The speaker’s finish is a real high-gloss paint in white or black, and in the front there is black fabric covering the grille, which protects the speaker units. You can buy white grille fabric as an accessory. 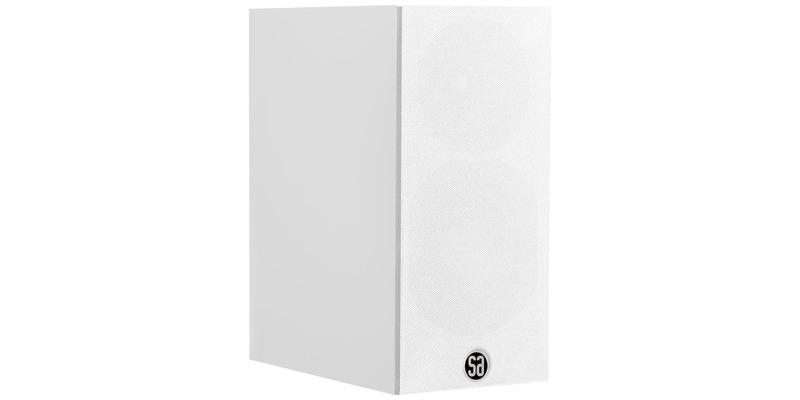 SA saxo 5 is a speaker that will stay with you for many years. The materials have been thoroughly tested, and if you want, you can subscribe to a free 7-year factory warranty. 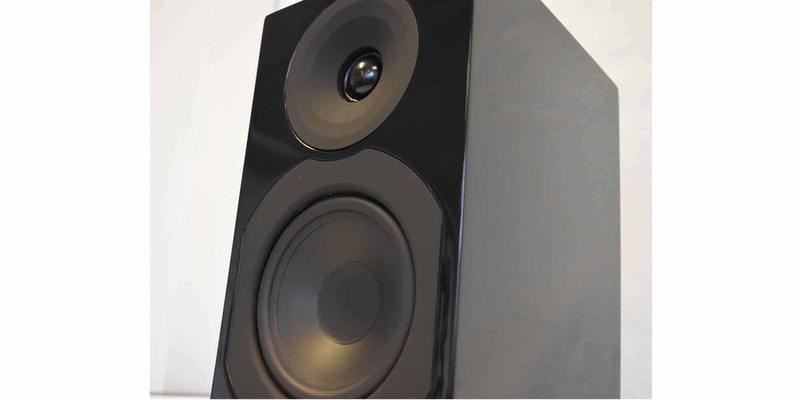 The amazing sound comes from the specially developed loudspeaker elements that can only be found in System Audio speakers. We have been working for several years on our special woofers and light membranes, and their ability to make magic with the sound is also a story that goes back many years. The number 5 in the model designation calls for respect when you see it in the context of a System Audio. The figure refers to the fact that it is a compact speaker with almost full-size sound. 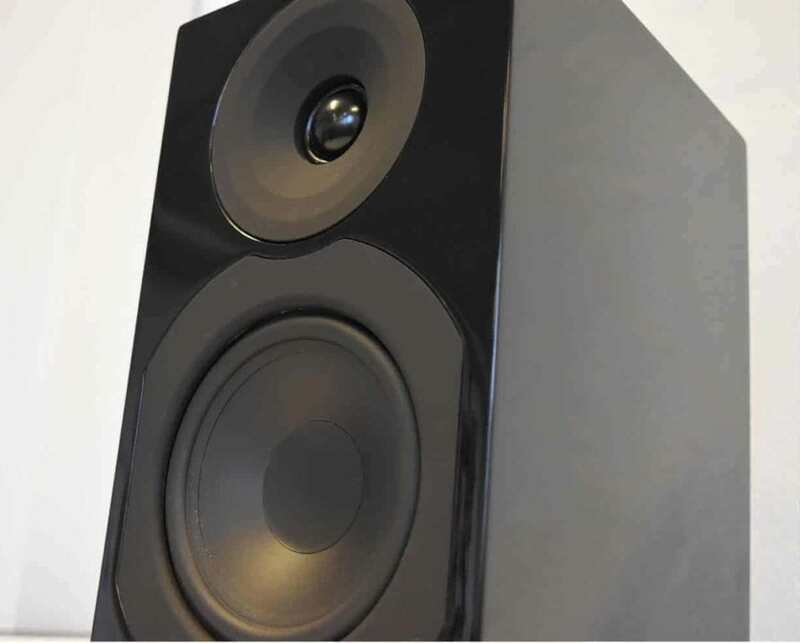 In 1993, the model 905 was the first speaker to show that diligence and tenacity can create great sound, and it has since been followed by other System Audio speakers that have worn the legendary number 5. 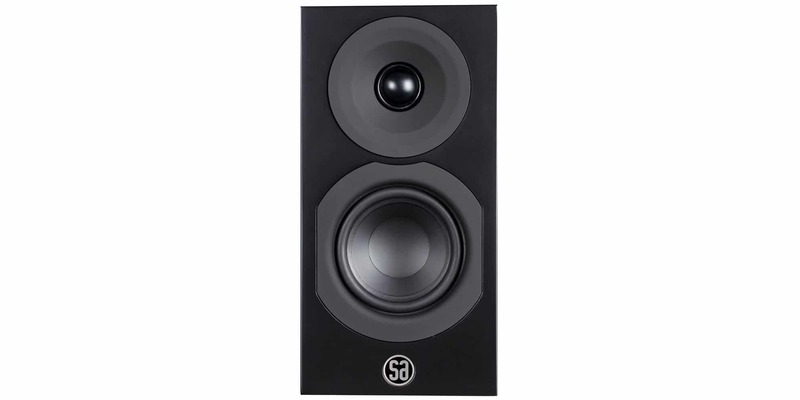 Hence, SA saxo 5 is the 8. generation of speakers created with the purpose of making big sound in a small speaker. 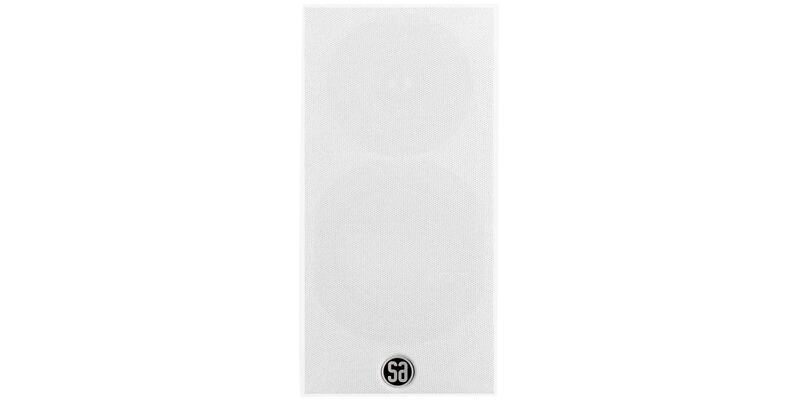 System Audio is the only speaker brand that was founded by a musician. This means that our work is targeted at the sound, and we test our speakers in many ways to ensure that the sound is just right. 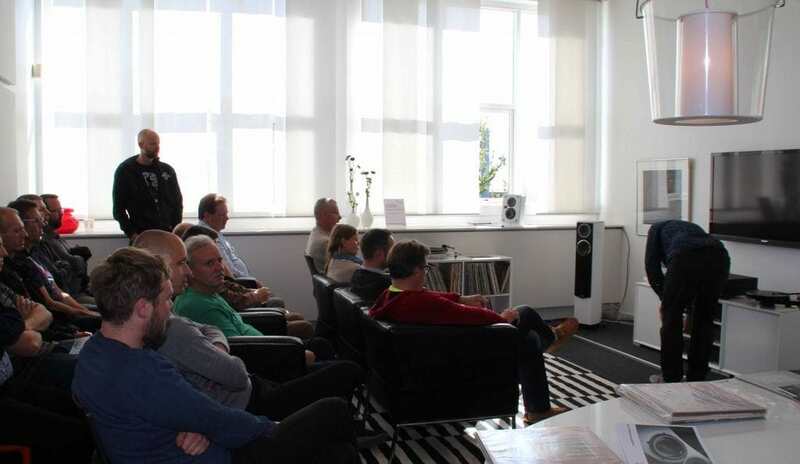 For example, we use a large group of musicians and music lovers to test our speakers. The test pilot’s task is to test the speakers with a variety of music samples and styles. For example, they test whether it is easy to follow the rhythm of the music. They pay attention to whether the vocals are presented with the right passion and presence. 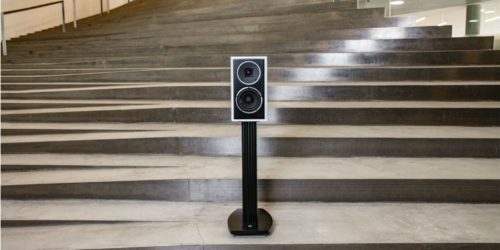 They use dynamic music to see if the soundscape stays intact when the speaker really has to work, and acoustic music is used to judge how lifelike and realistic the sound is. 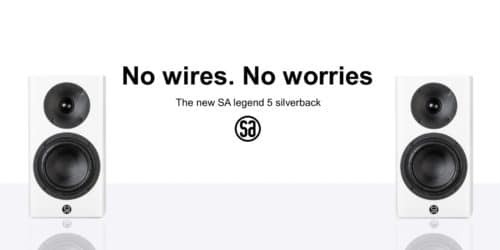 Any questions about SA saxo 5? Go to System Audio’s Facebook page and ask our experts for advice. We will respond quickly. Do as many music lovers do and follow our blog. Here we share all sorts of tips and ideas on speakers and good sound.